We at the Firebase office all enjoyed playing with Hanley Weng's "CoreML-in-ARKit" project. It displays 3D labels on top of images it detects in the scene. While the on-device detection provides a fast response, we wanted to build a solution that gave you the speed of the on-device model with the accuracy you can get from a cloud-based solution. Well, that's exactly what we built with our MLKit-ARKit project. Read on to find out more about how we did it! This image takes a while to load, but it’s worth it. ML Kit for Firebase is a mobile SDK that enables developers to bring Google's machine learning (ML) expertise to their Android and iOS apps. It includes easy-to-use on-device and cloud-based Base APIs and also offers the ability to bring your own custom TFLite models. ARKit is Apple's framework that combines device motion tracking, camera scene capture, advanced scene processing, and display conveniences to simplify the task of building an AR experience. You can use these technologies to create many kinds of AR experiences using either the back camera or front camera of an iOS device. When the user taps the screen, ML Kit returns the detected label with the highest confidence. We then create a 3D bubble text and add it into the user's scene. ML Kit makes ML easy for all mobile developers, whether you have experience in ML or are new to the space. For those with more advanced use cases, ML Kit allows you to bring your own TFLite models, but for more common use cases, you can implement one of the easy-to-use Base APIs. These APIs cover use cases such as text recognition, image labeling, face detection and more. We'll be using image labeling in our example. Base APIs are available in two flavors: On-device and cloud-based. The on-device APIs are free to use and run locally, while the cloud-based ones provide higher accuracy and more precise responses. Cloud-based Vision APIs are free for the first 1000/API calls and paid after that. 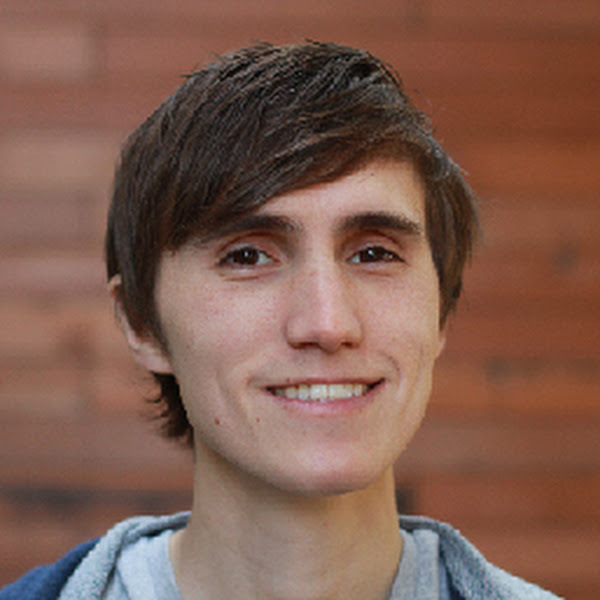 They provide the power of full-sized models from Google's Cloud Vision APIs. While the on-device API is real-time with all the processing happening locally, the Cloud Vision API makes a network request to the Google Cloud backend, leveraging a larger, higher accuracy model. Once the response arrives, we replace the label provided by the on-device API with the result from Cloud Vision API. Make sure to specify "com.google.firebaseextended.MLKit-ARKit" as the iOS project bundle ID. Go to the ML Kit section of the Firebase console and enable the "Cloud Based APIs" toggle at the top. Firebase launched over six and a half years ago as a database, but since then we've grown into a platform of eighteen (18!!) products. And over the last year we've announced a number of new features to help you build better apps and grow your business. We also infused Firebase with more machine learning super-power, so you can make your apps smarter, and matured the platform, so Firebase works better for developers at large, sophisticated enterprises. 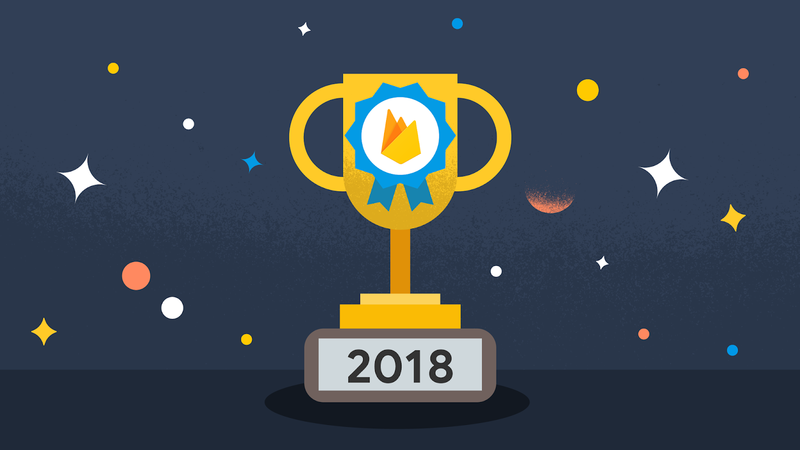 Since the end of the year is a great time for top-ten lists, we were going to cap off the year with our own "Top Ten List of Firebase launches." But, then, we realized we had more than ten launches we wanted to talk about, and we really don't like playing favorites. So instead, here's our "Thirteen Firebase Launches In No Particular Order Because They're All Great In Their Own Way" list for 2018. Enjoy! At Firebase, we're big fans of building scripts to make our lives easier; whether that's to automate common tasks, or to perform custom logic. To help with that goal, we launched three new REST APIs that you can use to automate your life (at least from a Firebase perspective). The Firebase Management API is great for automating tasks like creating new projects, the Remote Config REST API can be useful for customizing the way you update Remote Config values, and the Firebase Hosting API can be used to automatically upload certain files to your site. Recently, StackBlitz and Glitch used the Management API to build integrations that allow you to deploy projects directly to Firebase Hosting. Start a project, write some code, click a few buttons, and voila! 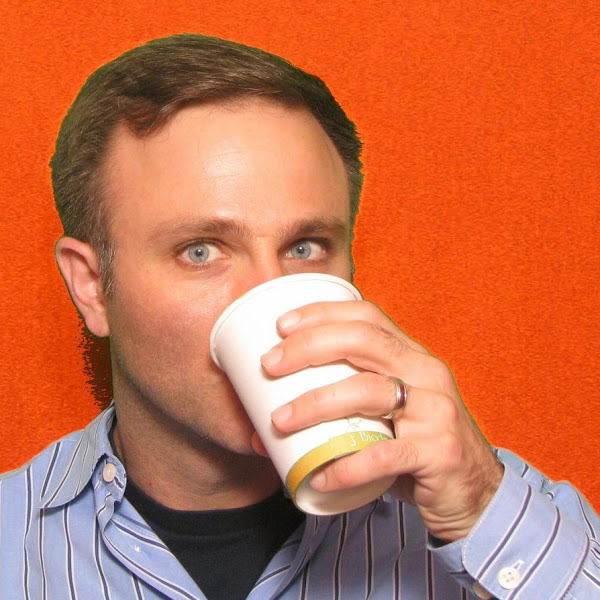 You've deployed your Firebase project to the web! This year, Performance Monitoring graduated from beta into general availability. Along the way, we added helpful new features like an issue feed in the dashboard to highlight important performance problems your users are encountering. We've also added session view support for network class and traces, which lets you dig deeper into an individual session of a trace, so you see attributes and events that happened leading up to a performance issue. The general availability party keeps on going! Cloud Functions hit GA and we also released a new version of the SDK. The new SDK adds "callable" functions that make it much easier to call server functions from the client, especially if your function requires authentication. Test Lab also launched a number of improvements to Robo, a tool which runs fully automated tests on Android devices. Testing games is now easier, thanks to 'monkey actions' (which can randomly click on your screen), and game loops (which perform pre-scripted actions). You can also customize Robo better now, in case you need to sign-in at the start of your app or add intelligent text to a search field. 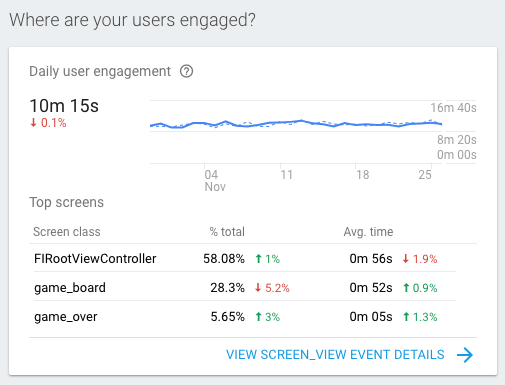 From the beginning, Cloud Functions has tightly integrated important usage metrics with Stackdriver, Google Cloud's powerful monitoring service. To deepen our integration further, we linked the Realtime Database with Stackdriver. You can now see even more metrics than the Firebase console provides, such as load broken down by operation type and information about your downloaded bytes. Sometimes the reporting dashboards in the Firebase console don't give you the level of granularity or specific data slice that you need. That's where BigQuery - Google Cloud's data warehouse - and Data Studio - Google Cloud's data visualization tool - come into play. We've given you the ability to export your Analytics data to BigQuery for a while now. This year, we added integrations with Predictions and Crashlytics, so you can export even more of your Firebase data into one central warehouse. 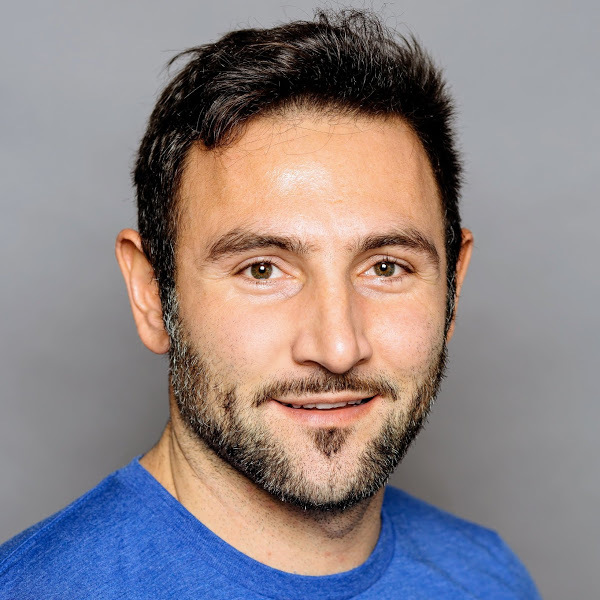 Learn more about using Firebase and BigQuery together here. Cloud Firestore is our next generation database with many of the features you've come to love from the Realtime Database, combined with the scale and sophistication of the Google Cloud Platform. Over the course of 2018, we've launched a number of improvements to Firestore, to make it better suited for complex enterprises. These features make you more productive and confident in your app's security and performance. We can't wait to add more to the console in 2019! For a while now, we've been hearing from some of you that you'd like an option to get enterprise-grade support for Firebase. To address that request, we added support for Firebase to our Google Cloud Platform (GCP) support packages, available in beta right now. If you already have a paid GCP support package, our beta will let you get your Firebase questions answered through the GCP support channel - at no additional charge. When this new support graduates to general availability, it will include target response times, technical account management (for enterprise tier), and more. You can learn more about GCP support here. If you're planning to stick with Firebase's free support, don't worry - we don't plan to change anything about our existing support model. Please continue to reach out to our friendly support team for help as needed! It's been a great year, so we're going to take a little time with friends and family before we hit the ground running in January. However you celebrate the end of your year, we hope your December is full of happiness and relaxation. And if it happens to be full of building mobile or web apps, we hope you use Firebase! Happy building!